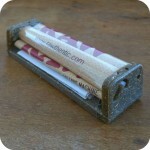 Seeking a classy, portable container for carrying your alcoholic beverages? Look no further as Sunflower Glass has the perfect small black leather flask. 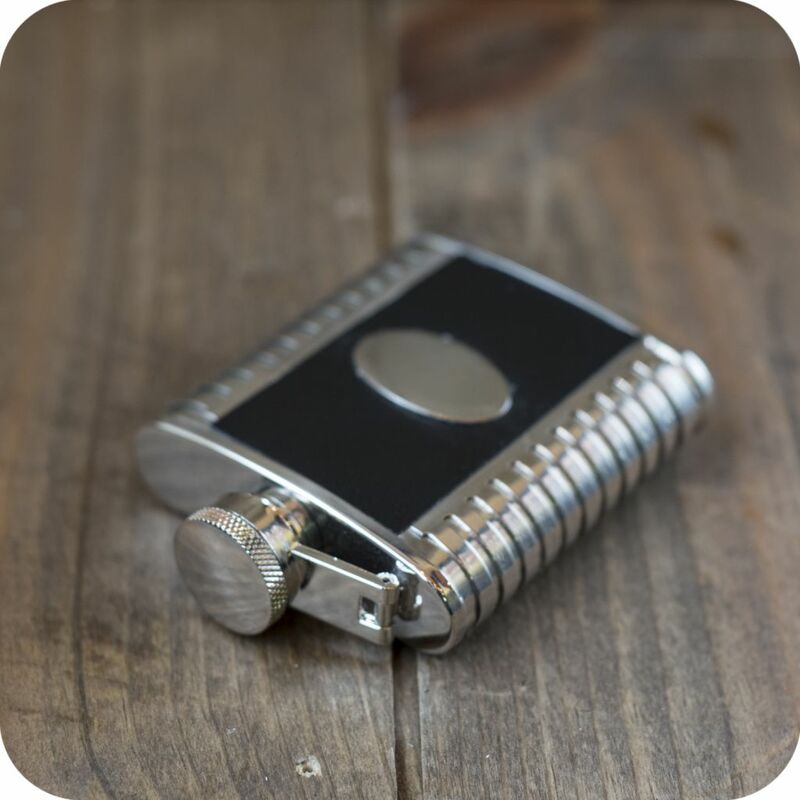 The small black leather flask is made out of stainless steel and leather, and will keep your hard alcohol freshly stored for your next extravaganza. The flask comfortably fits in both your pockets and palms, at 3 1/2 inches tall and 2 1/2 inches wide. 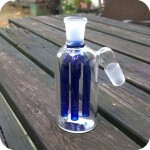 The flask can hold 2 1/2 ounces of liquid, which is equivalent to the size of a double shot. We currently have these flasks in three sizes: Small, Medium, & Large, as well as a host of other styles of flasks in stock! 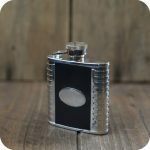 Tags: Black Leather Flask, Brooklyn, brooklyn smoke shop, bushwick, bushwick smoke shop, flask, gifts, glass shop, leather flask, nyc smoke shop, Related Merchandise, small, Sunflower Glass Company, williamsburg, williamsburg smoke shop.